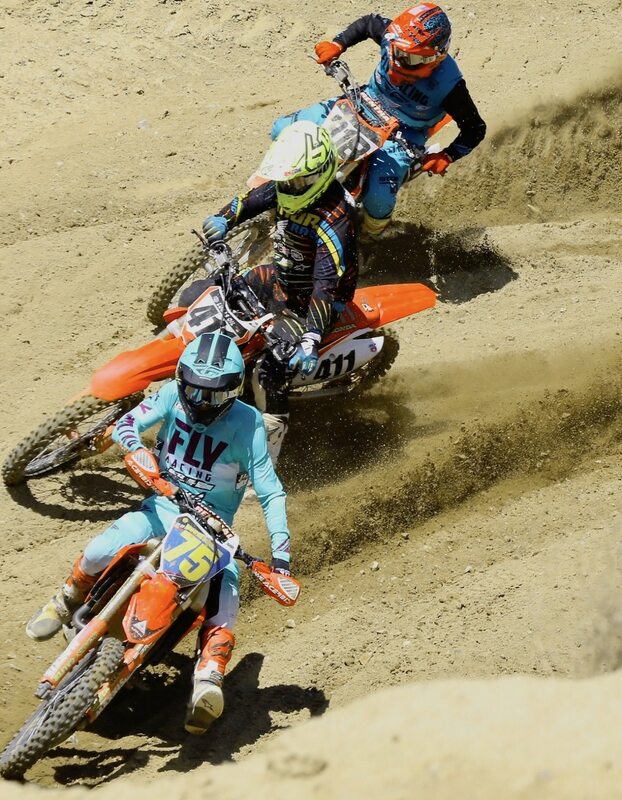 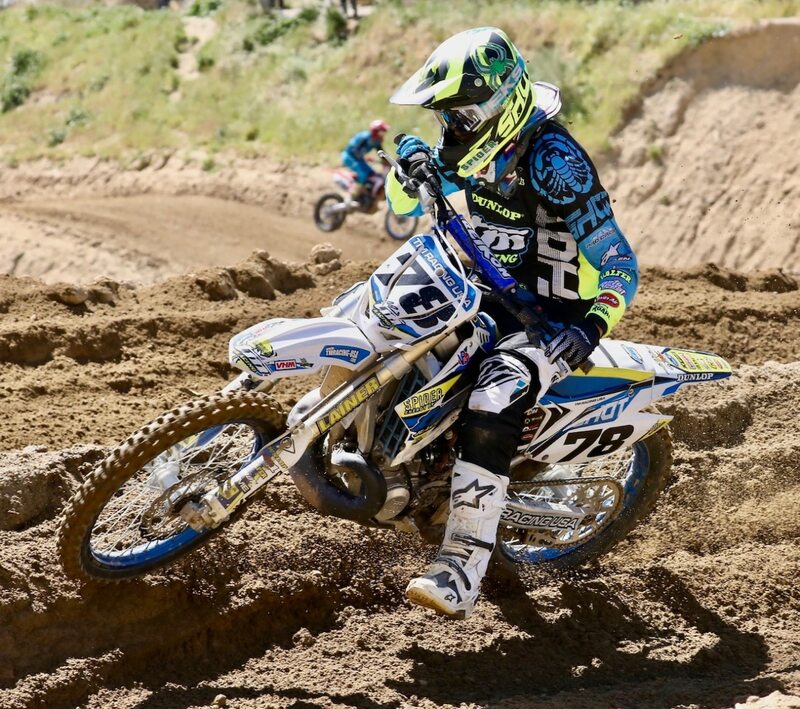 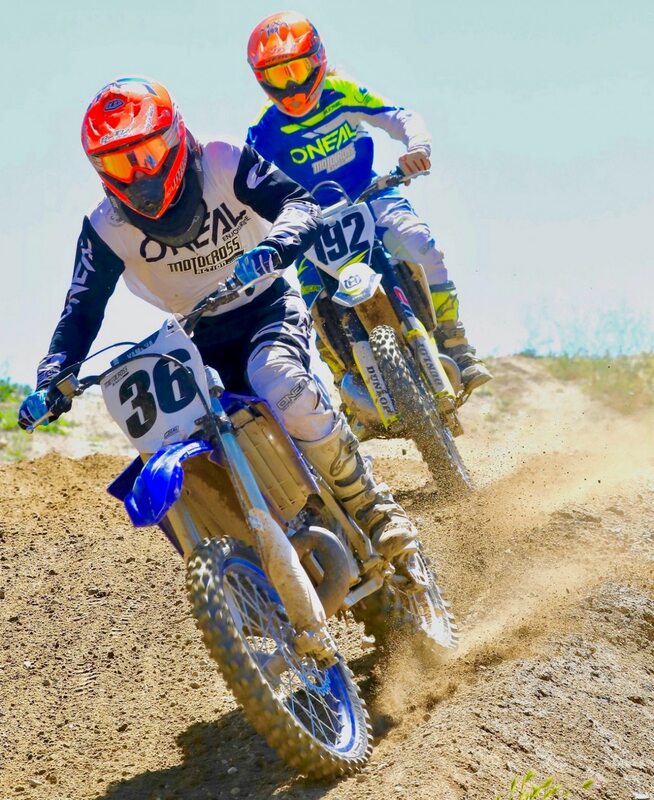 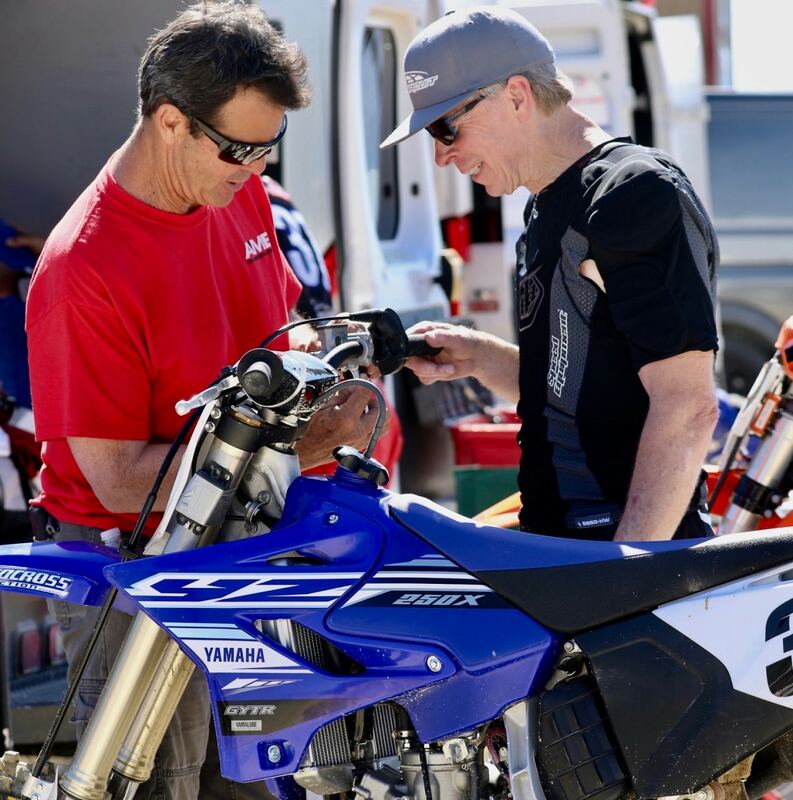 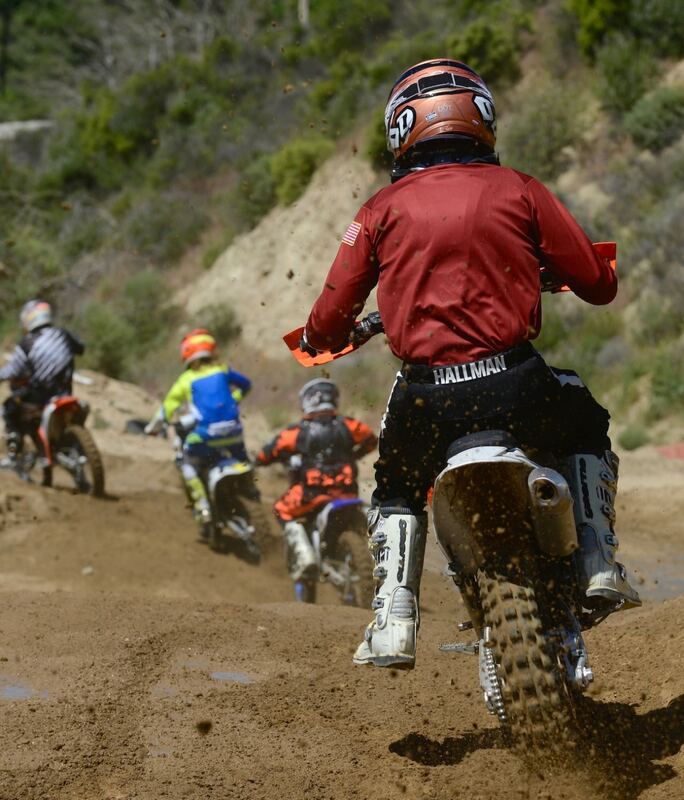 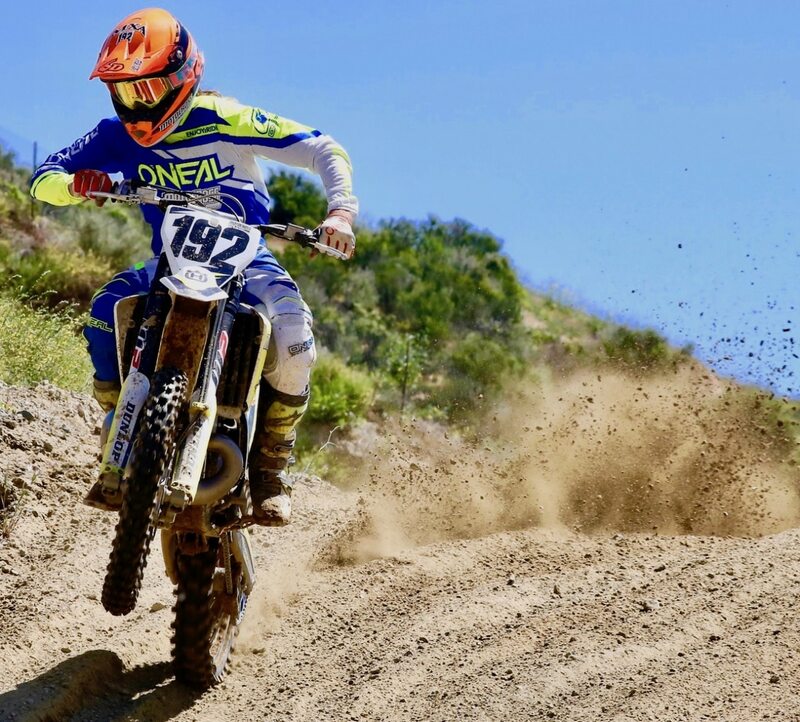 You didn’t need anyone to tell you that the 2019 Dubya World Two-Stroke Motocross Championship was only a week away at REM Glen Helen. 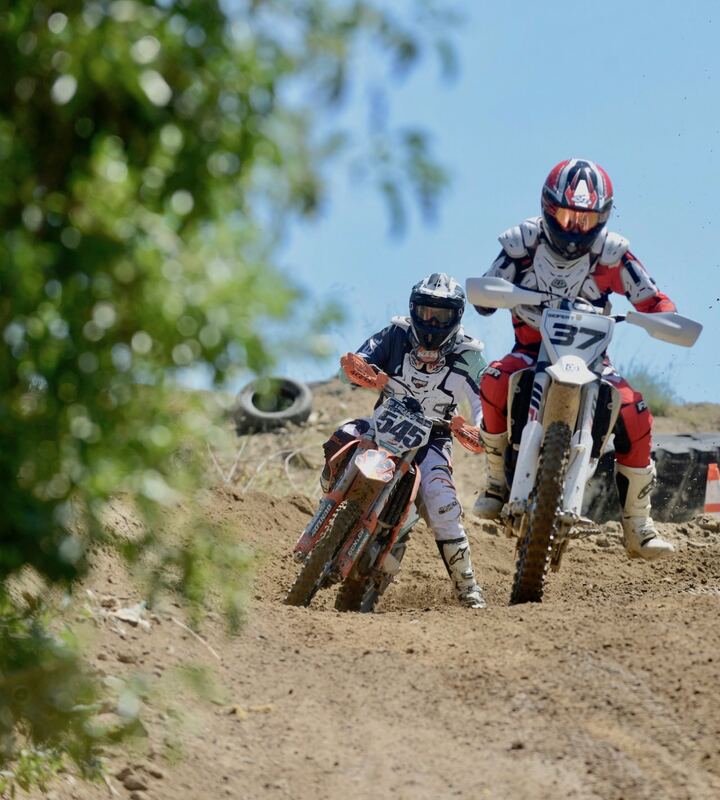 The two-strokes were out in force as their riders wanted to take one last chance to race their smokers one more time before the Saturday, April 20, World Motocross Championship event. 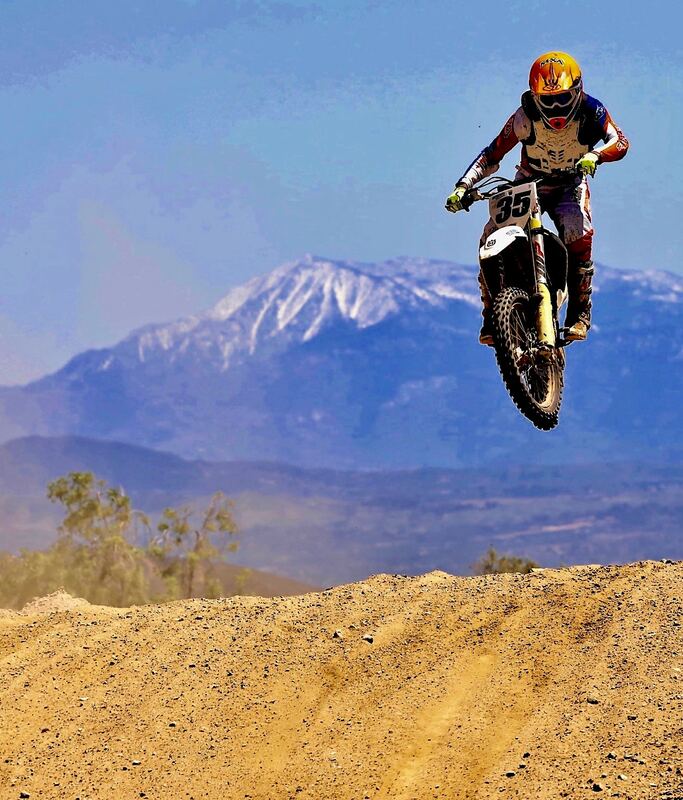 The mixture of sounds ricocheting off Mt. 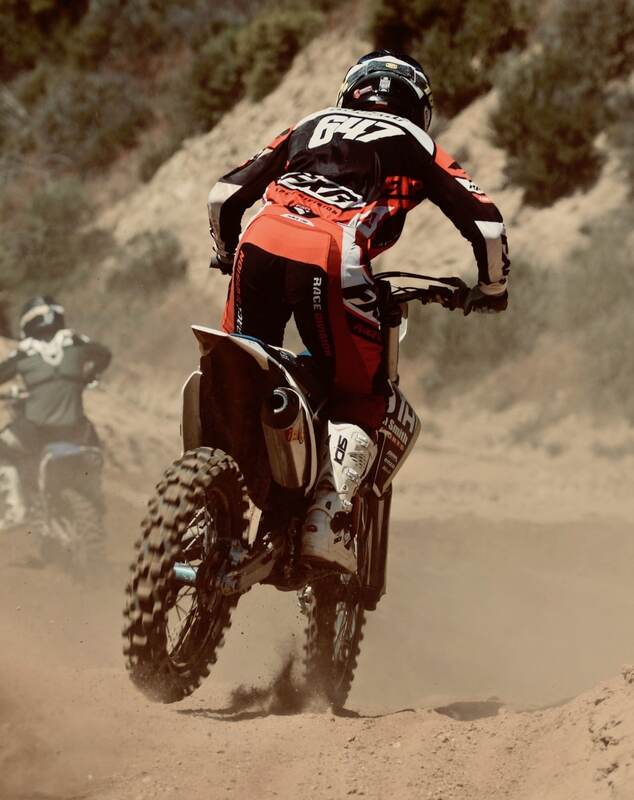 Whitney was sweet music, as the four-stroke rumbled like bass drums and the two-strokes sounded like the brass section. 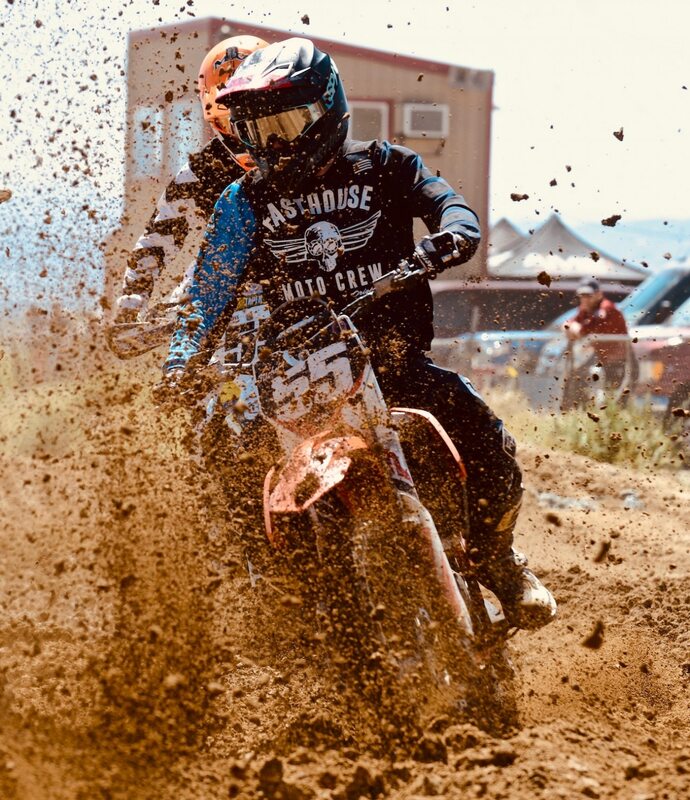 On thing for sure, you could tell which riders were which by the sound way before they got to you—especially since there was one lone Alta electric bike on the track that nobody heard coming or going. 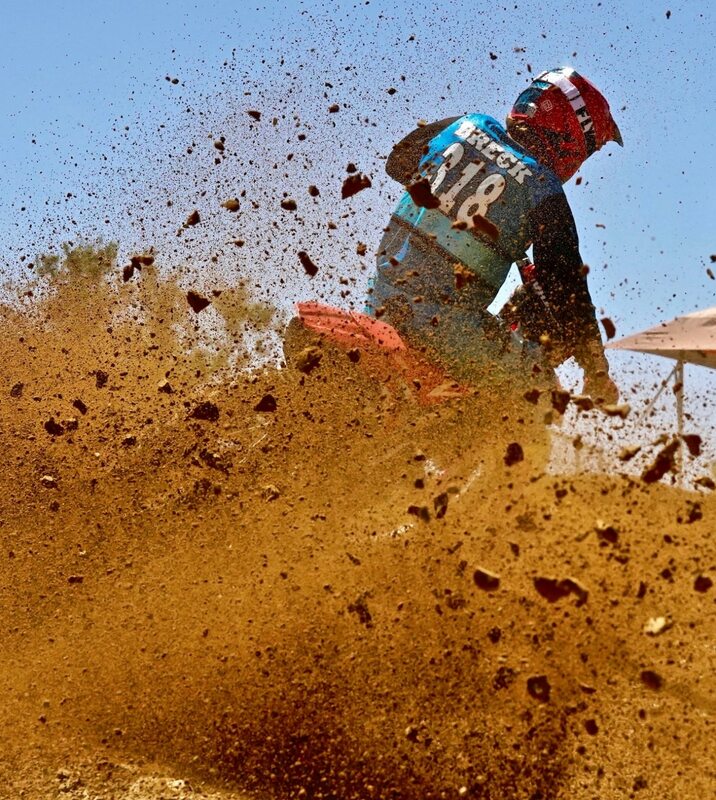 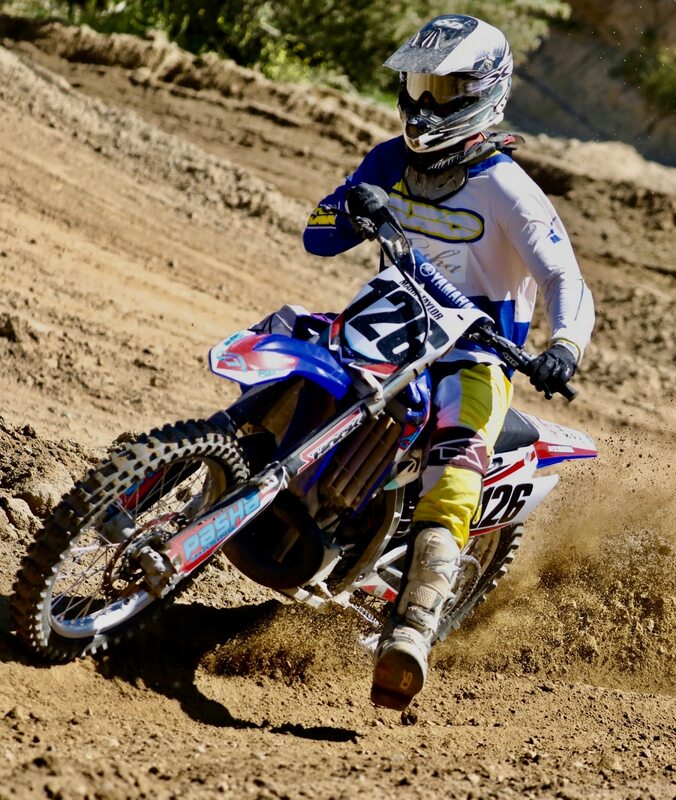 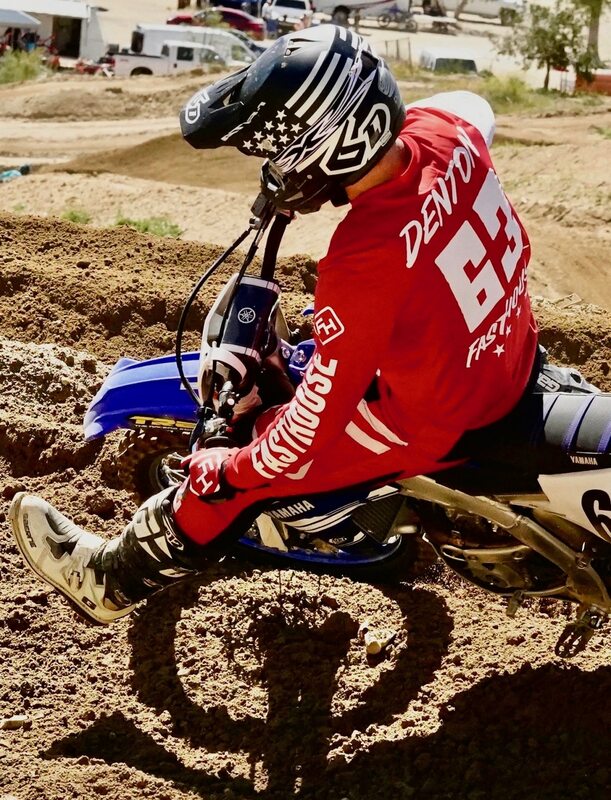 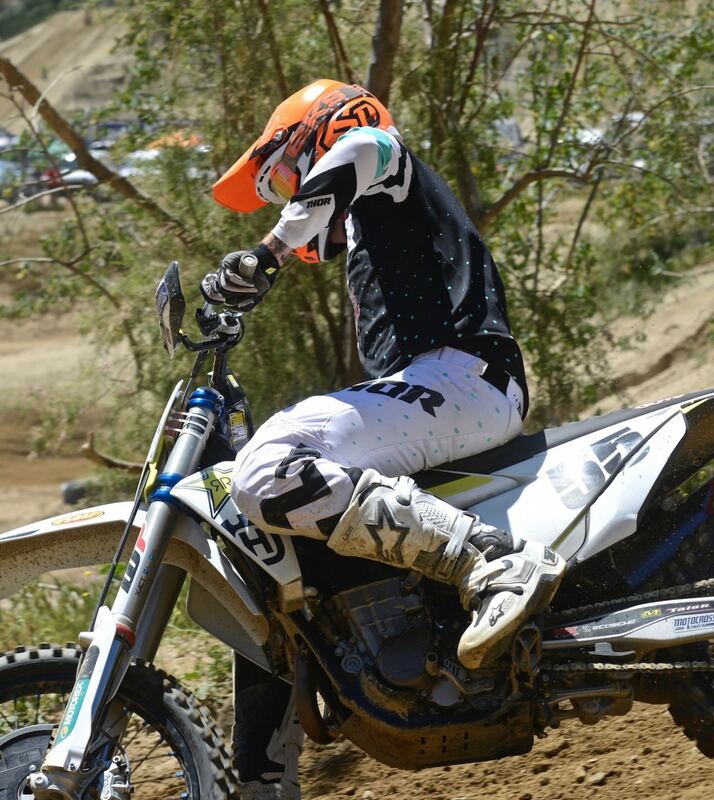 The big REM motocross winners this week were Trevor Stewart (450 Pro), Casey Cromer (450 Novice), Braden Larson (Vet Novice), Lamont Dusseau (Over-40 Novice), Benjamin Stevens (65cc Beginner), Jon Ortner (Over-50 Elite), C.T. 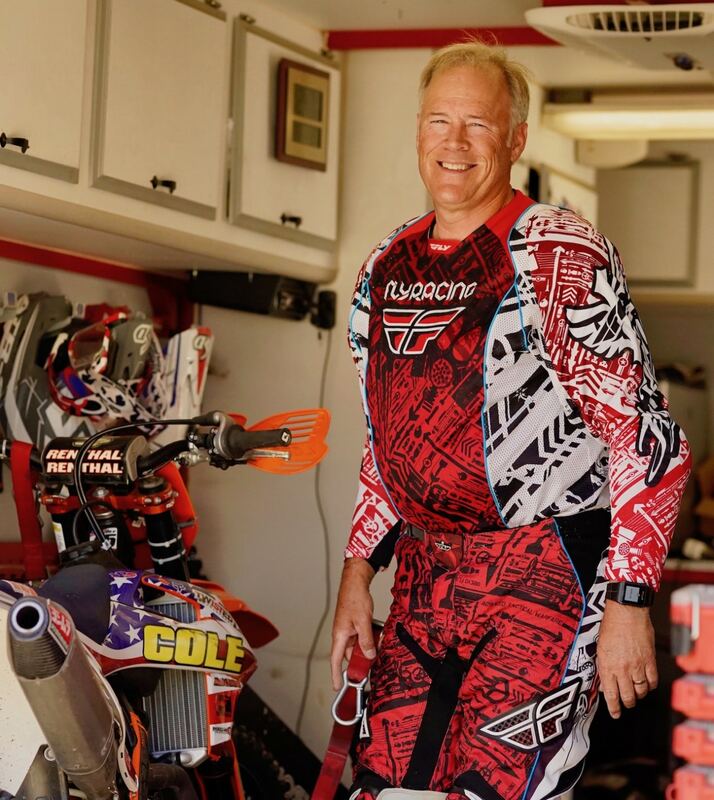 Falk (Over-50 Expert), Lonnie Paschal (Over-50 Intermediate), Mike Monaghan (Over-60 Expert), Mic Rodgers (Over-65 Expert), Mitch Evans (Over-60 Intermediate) and Bill Seifert (Over-65 Intermediate). 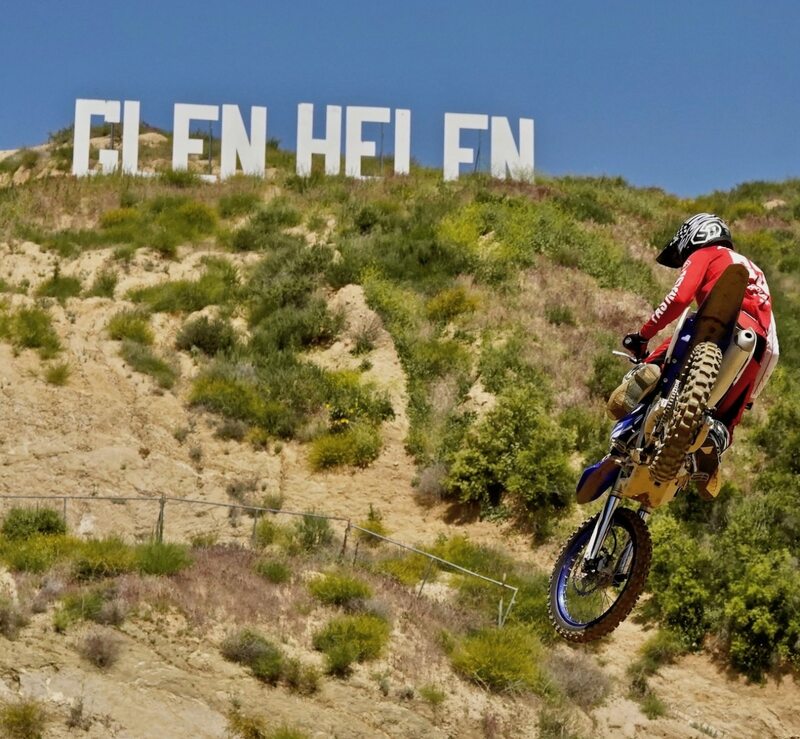 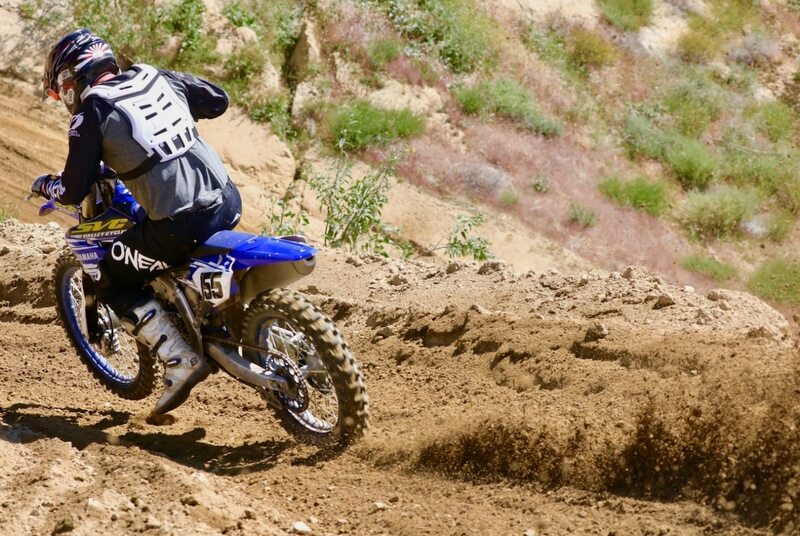 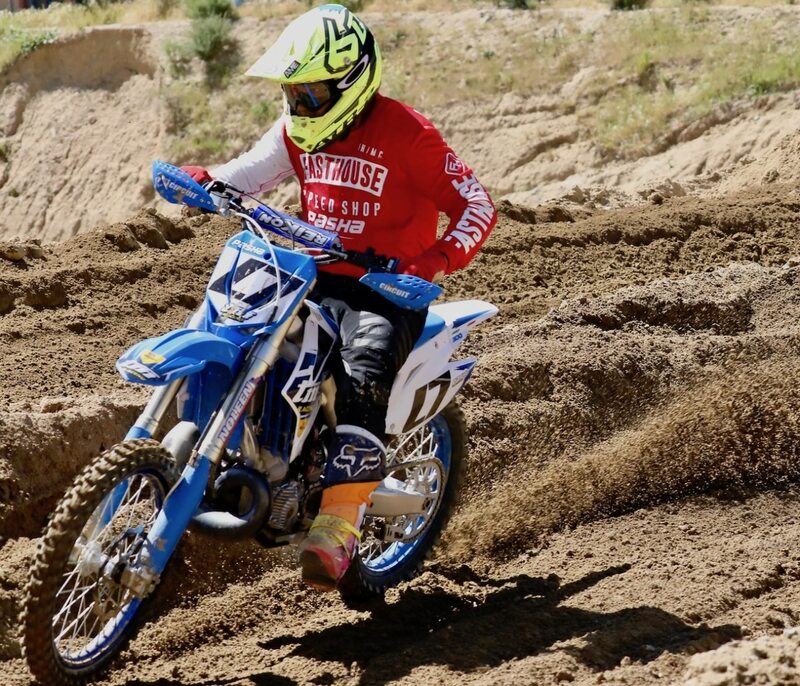 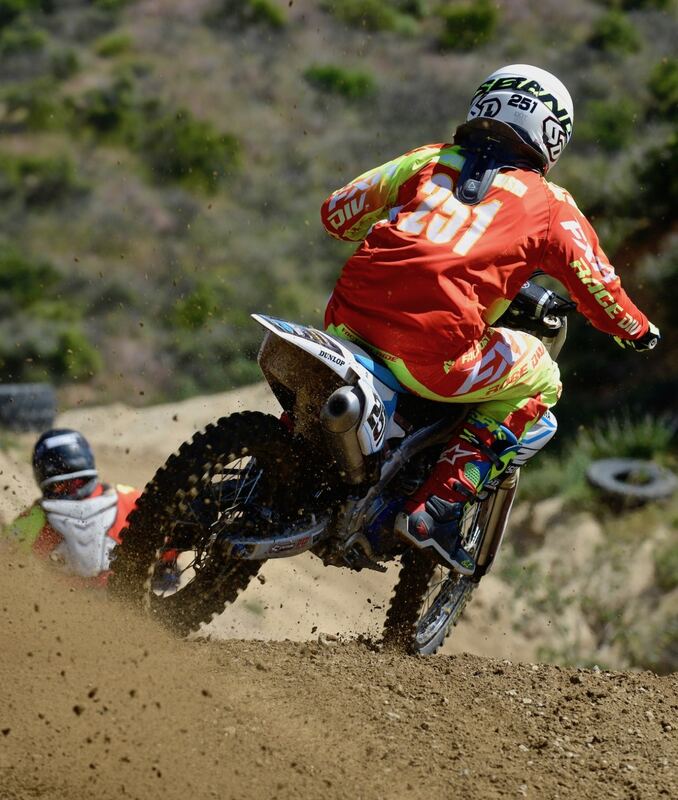 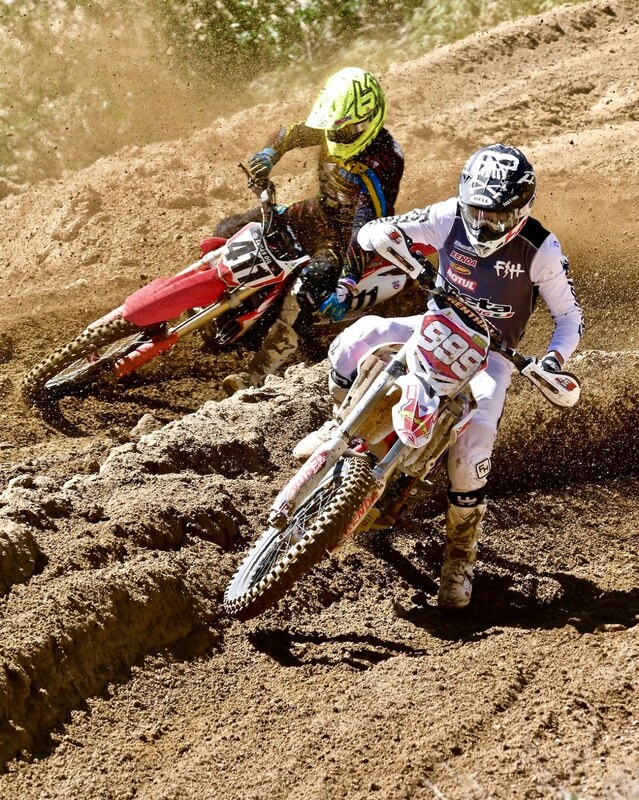 Next weekend, Saturday, April 20, is the Dubya USA World Two-Stroke Championship, but REM will return to Glen Helen on August 27. 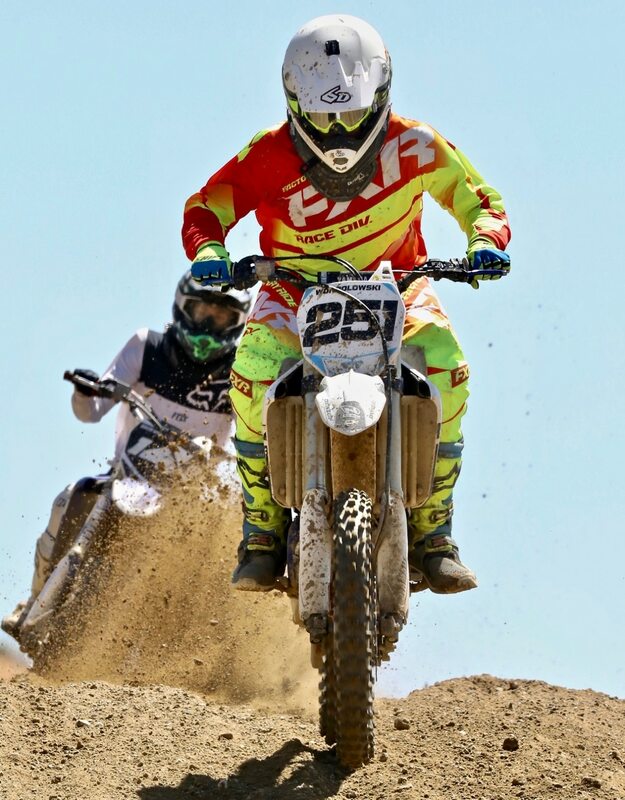 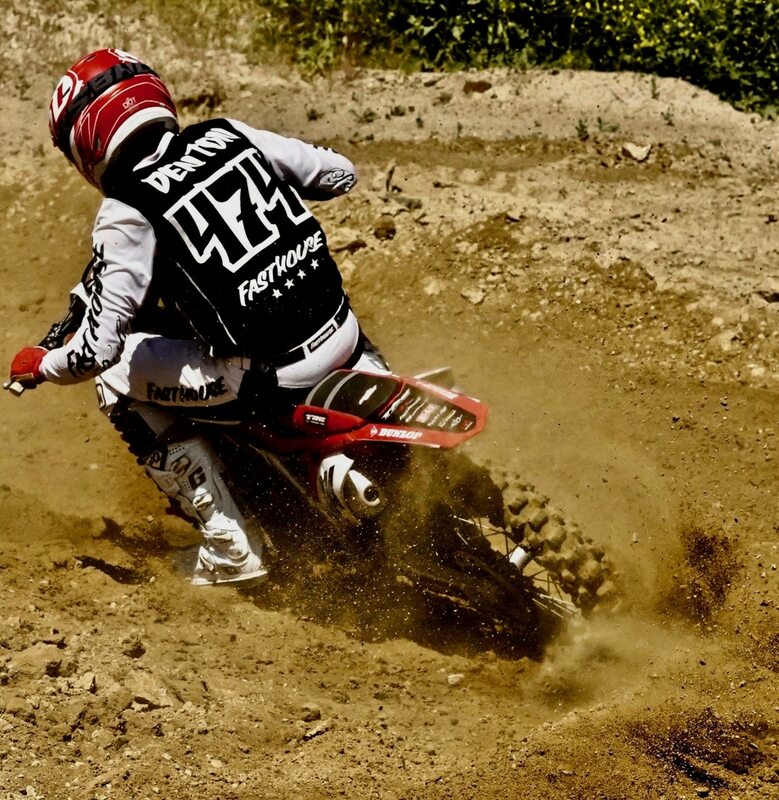 For more info about REM motocross go to www.remsatmx.com or their Facebook page by Clicking Here.